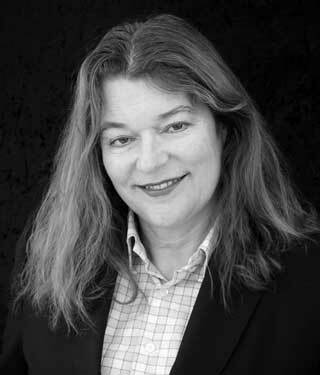 Caroline is a specialist practitioner in Family Law and is a member of the Family Team. Caroline trained as a physiotherapist prior to being called to the Bar and gained invaluable insight working within NHS Trusts, to the world of medicine and in particular an ability to comprehend medical notes. Her knowledge of anatomy and physiology together with her experience in the fields of orthopaedics and paediatric chest physiotherapy has also proved relevant when preparing cases. Caroline is regularly instructed to appear on behalf of Local Authorities, Respondents and Guardians in public law cases. She has particular experience and understanding of vulnerable parents, dealing with clients with mental health issues and difficulties giving instructions, cases requiring the Official Solicitor and non accidental injuries. Caroline has a wide experience of all aspects of Private Law including child arrangements, injunctive relief and removal from the jurisdiction; issues of traveller culture within the context of Child Arrangement Orders. 2019 – HCC v B – Care proceedings acting for the mother over 70 plus weeks, with an extensive Finding of Fact Hearing ruling mother out of the potential pool of perpetrators in relation to fractures of the skull in a ten-month old child. Children eventually return to the mother.